Private offices and co-working space are available to let in one of the most iconic structures dominating London’s skyline. 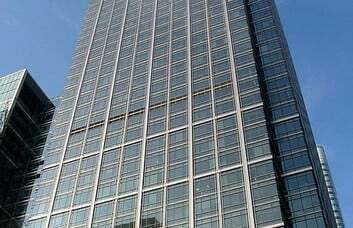 The Canada Square property is the second tallest building in the UK, standing at 774 feet. 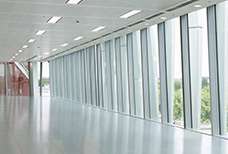 A range of stylish office suites are now available at Canary Wharf’s premier business address. 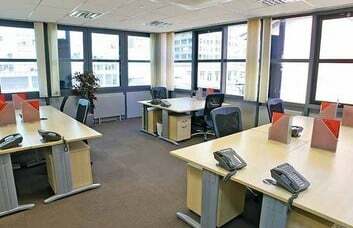 All office suites are fully-furnished, air-conditioned and internet ready. 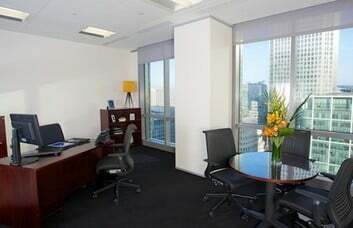 Facilities include access to meeting rooms, break out areas, kitchen amenities and an on-site café. 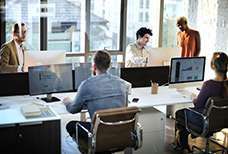 Tenants benefit from on-site management, including business support, a manned services and cleaning services. In addition, there is an on-site gym and shower facilities. 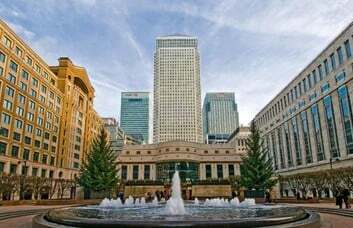 The property is set in the thriving and vibrant business district of Canary Wharf offering a wide range of shops, restaurants and entertainment facilities for you to enjoy on a lunch break or after hours. 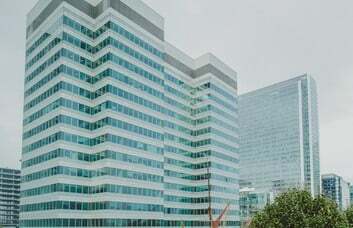 The building is well served by public transport, with Canary Wharf tube station and DLR located just a few minutes away. 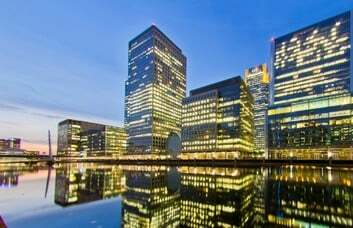 The DLR provides easy access around Docklands and to City, while the Jubilee line provides easy access to the West End. In addition, the arrival of Crossrail in 2019 will likely bring a further growth to the area.